I can’t tell you how excited I am… February’s going to be BIG!! 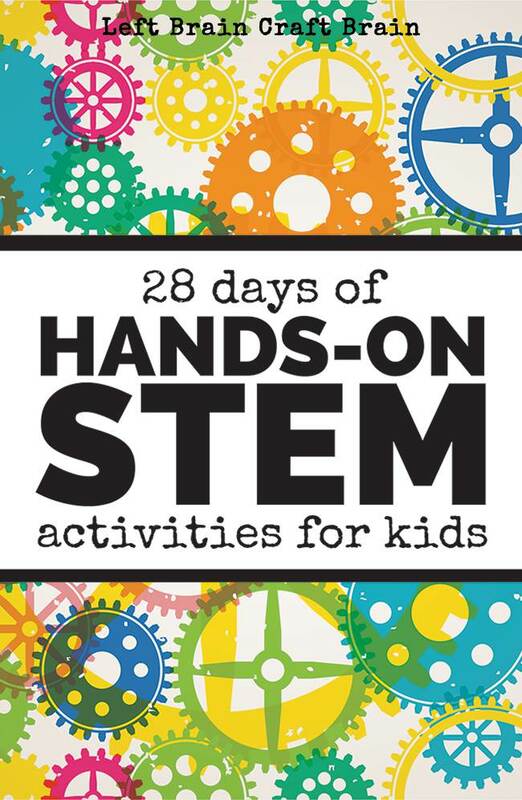 There are 28 days (plus an extra for leap year this year) pack-filled with hands-on STEM activities for kids. 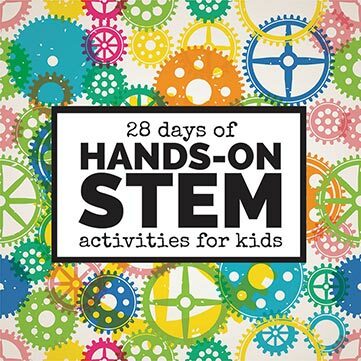 I’ve partnered with some of my favorite bloggers and here’s a little math to show you just how BIG this is… 60 activities + 29 bloggers = an AHmazing month of hands-on science, tech, engineering & math for your kiddos at home and in the classroom. We’ve broken it down into four different hot topics: STEM Goes Green, STEM Challenges, Coding for Kids and STEM On a Budget. So bookmark this page & come back each day to see the next project! When kids get their hands on exciting projects, it can inspire them to learn. As I’m guessing you’ve heard before, the learning pyramid shows that people learn about 5% by hearing about something, 10% by reading about it, 30% by seeing a demonstration, but a whopping 75% by doing it for themselves. 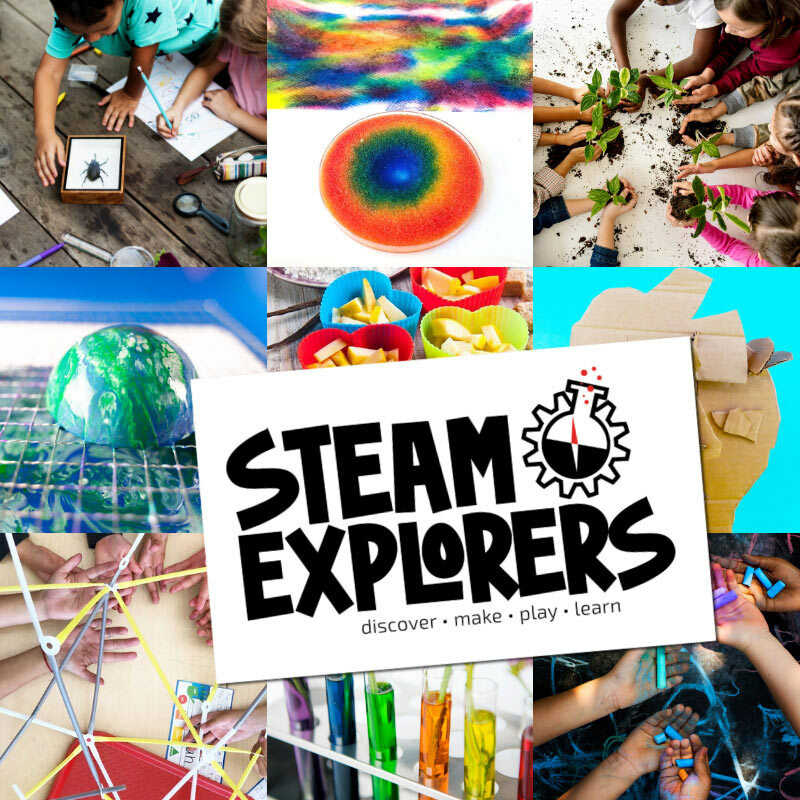 So each and every one of these 60 activities gives kids an opportunity to do science, technology, engineering and math in a way that helps them learn the skills they need in the 21st century. The first week of our Hands-On STEM series is all about the earth. Saving it with recycling, upcycling and more. And learning about nature and being inspired by what we find. So come back to check out wind science, small part play in nature, upcycled flower gardens and more. Life is a challenge, so let’s prepare our kids for it. But not in just any old way. 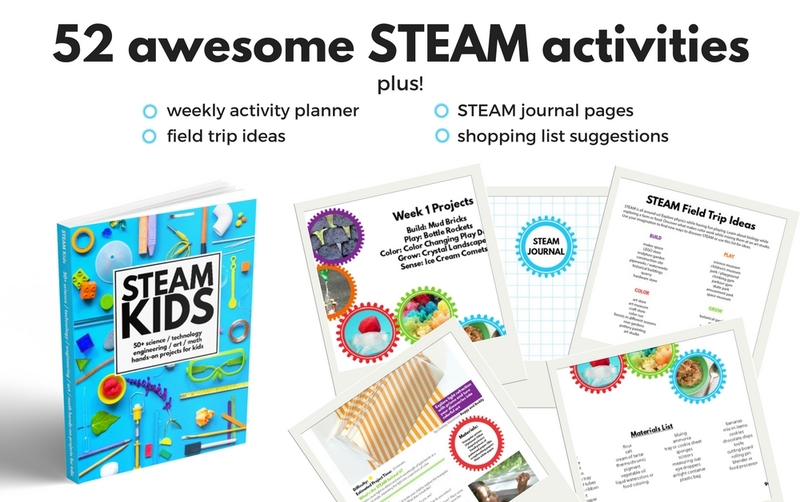 Let’s teach them to think like engineers with these fun and engaging STEM challenges. Coding. It’s the language of the future. And all of our kids can learn it! So here are a bunch of fun ways to introduce it… There’s going to be stuff for little kids & big kids. Free coding stuff. Wearable codes. And MORE! Middle School Coding Projects for Beginners || Look! We’re Learning! The number one piece of feedback I hear about STEM activities is about cost. Everything’s too expensive! So we’ve put our creative energy to work finding you frugal ways to get as much fun and learning in as possible. Science, tech, engineering & math don’t have to break the bank! February 29 – It’s Leap Year Y’all!! Want to stay up to date on all the cool projects? I’ll be sharing them daily on the Left Brain Craft Brain Facebook page and pinning them to my Pinterest STEM board.